Having trouble falling asleep? 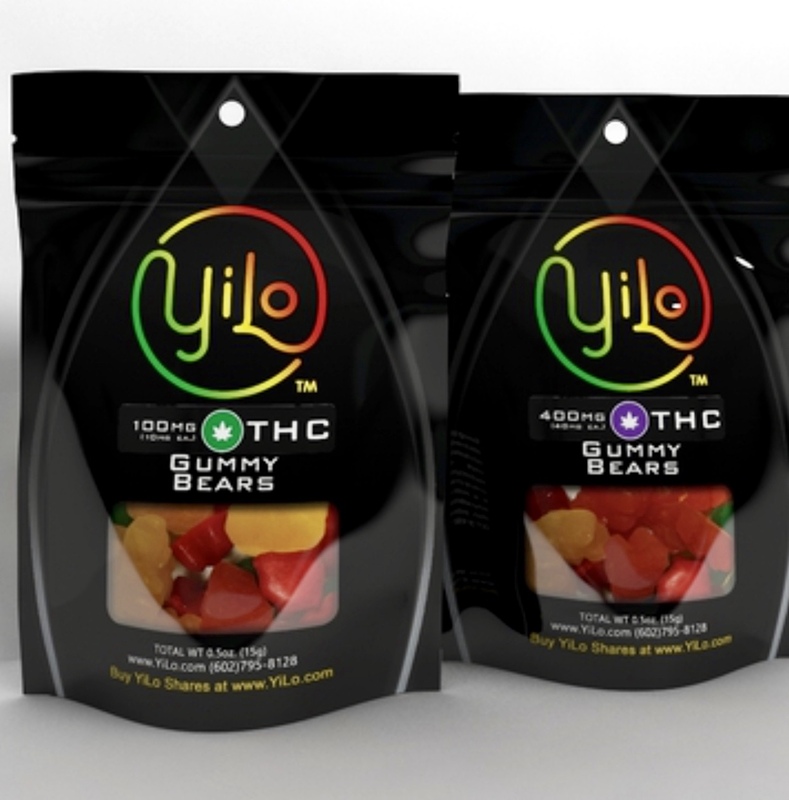 Yilo gummy bears are the perfect addition to your night time routine. Each bear contains 10mg of thc, so they are very easy to find your perfect dose.